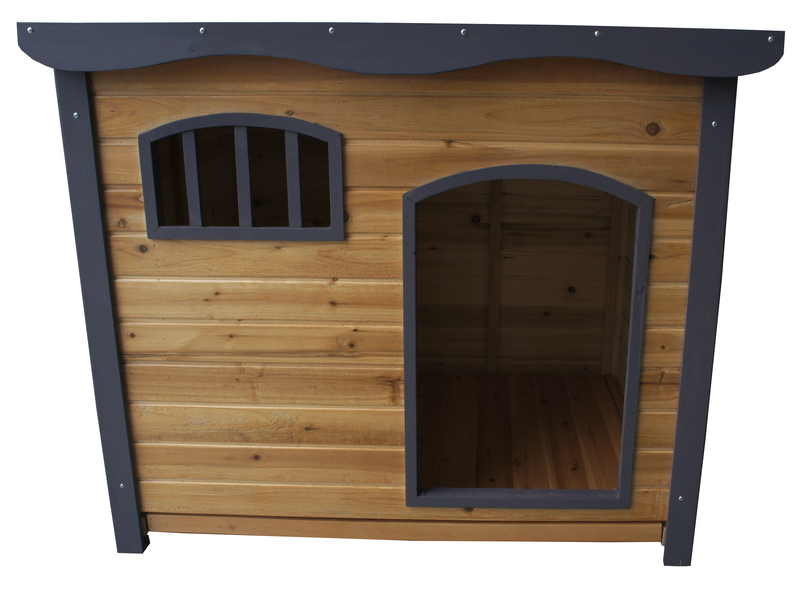 Out the front is a undercover porch where they can sit and watch the day go by, complete with a weather proof roof, it has been a great seller from day one. All you will need to do is decide which one uses what side. 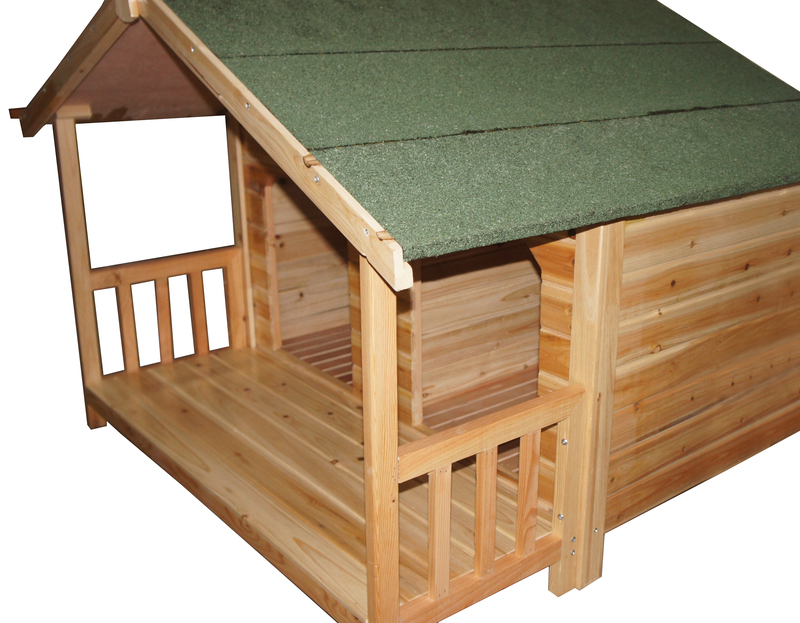 We have 3 other kennel, our extra large for a large dog, floor slides out easy for cleaning and roof removed to clean as well, could fit very large or 2 dogs that want to sleep together. 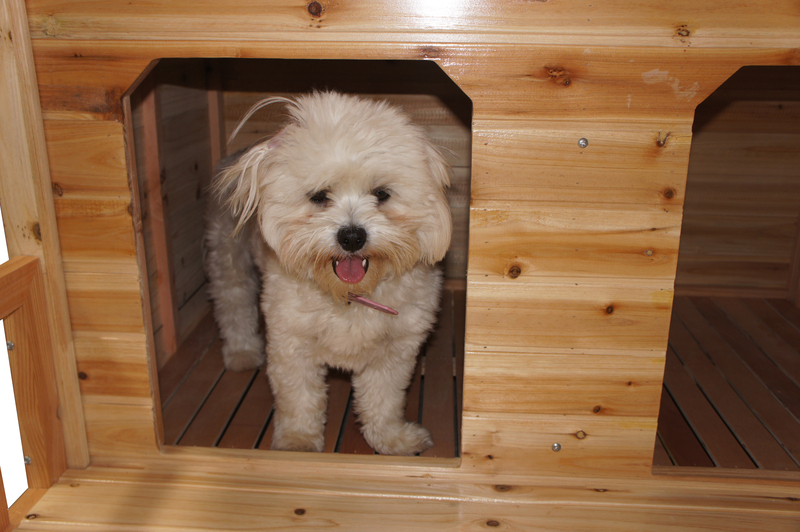 The door is to the side so they have plenty of shelter in doors. 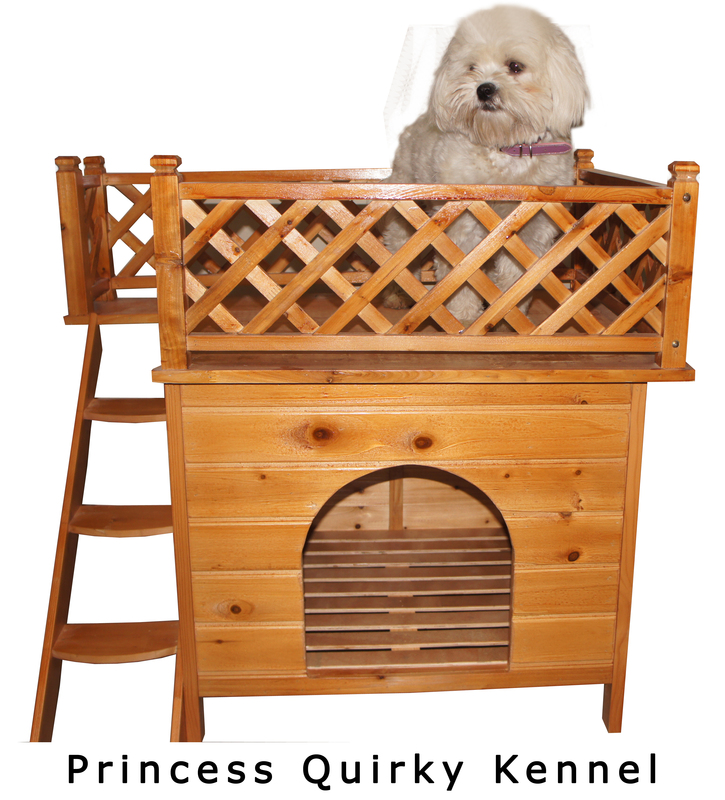 We have our Quirky Princess tower kennel, named after my princess Quirky, steps on the side and then they can sit on top and watch the day go by, very cute and would fit medium to large dog, not large large. 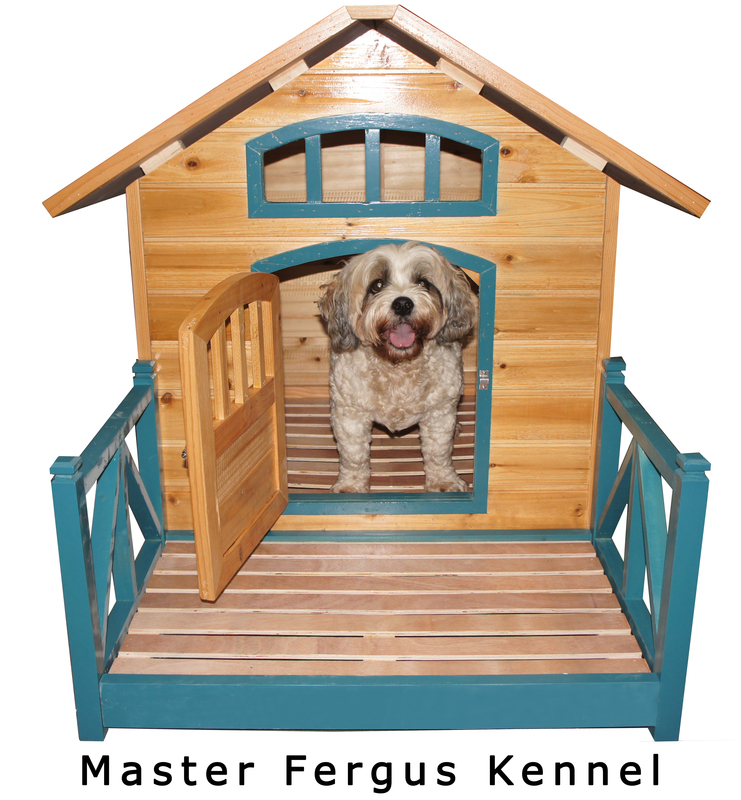 Lastly we have the Master Fergus kennel, named after my boy Fergus, boys pad, can shut the girls out, comes with door but optional to put on and a front porch so they can lay out in the sun and sun bake, like my boy does. Where can these be purchased from please?